Dr. Tim Ward has been named the new dean of Manhattan College's school of engineering. 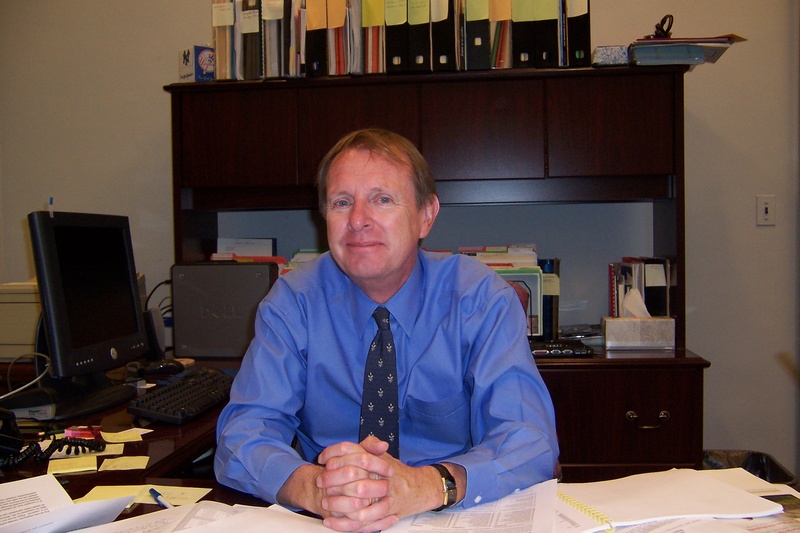 Ward previously served as professor of civil engineering and chair of the department of civil engineering at the University of New Mexico (UNM). He earned his bachelor's degree in geological engineering at the Mackay School of Mines at the University of Nevada, Reno; his master's degree in geological engineering at the University of Nevada; and a doctorate in civil engineering at Colorado State University. At UNM, Ward also had been in the roles of associate director of WERC (a consortium for environmental education and technology development) and assistant vice president for research. Read. 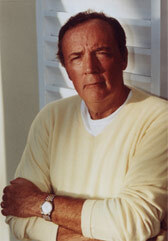 Best-selling authors James Patterson '69 (left) and Michael Ledwidge '92 (right) will speak at Manhattan College on Tuesday, Sept. 9, highlighting the official launch of the College's �next generation� communication department in the school of arts. The department is designed for students planning to enter the rapidly evolving field of mass communication, and features state-of-the-art facilities, outstanding faculty and an updated curriculum. The event will be held at 7:00 p.m. in Smith Auditorium. Following their talk, Patterson and Ledwidge will conduct a book signing. Read. Cameras rolled, spotlights beamed and aspiring young starlets fell in love on the Quad as Manhattan's campus transformed into a movie set for a day on Aug. 18. The one-day, 14-hour shoot for the independent film The Greatest, which stars Pierce Brosnan and Susan Sarandon, brought nearly 60 crew members and 100 extras to campus for the 24th of 25 days of filming. The archway, classrooms in De La Salle and Miguel Halls, and the third floor locker room in Alumni Hall were used for nine scenes. Read.